After a little break from baking over a busy few weeks, I am back in the kicthen! I’d been thinking about making something gooey and chocolatey and indulgent, but since it’s a lovely sunny day (finally!) I thought something a little lighter, fruitier and more spring like would be more fitting. 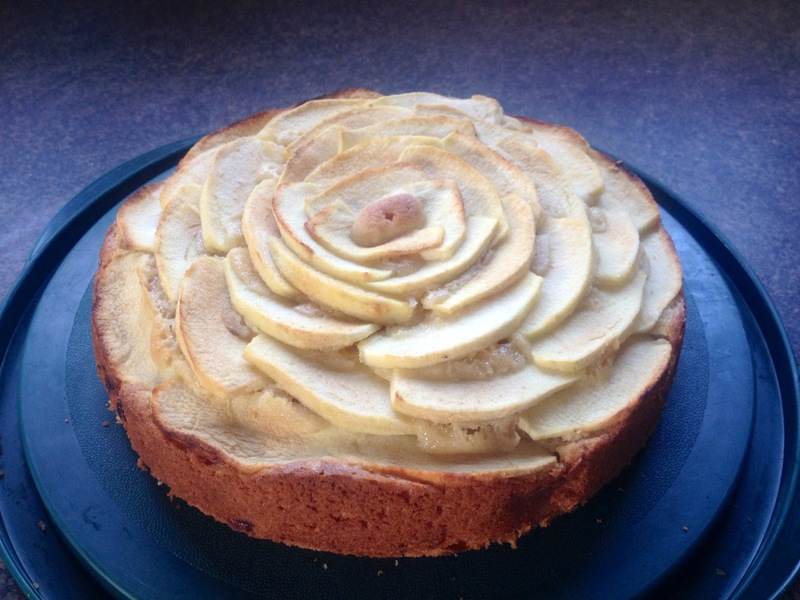 So I sat down and scoured the recipe books and internet for ideas and came up with this pretty and delicious apple cake. 1. Preheat oven to 180°C and grease your cake tin. 2. Peel and core your apples. Dice one and cut the other two into thin slices. 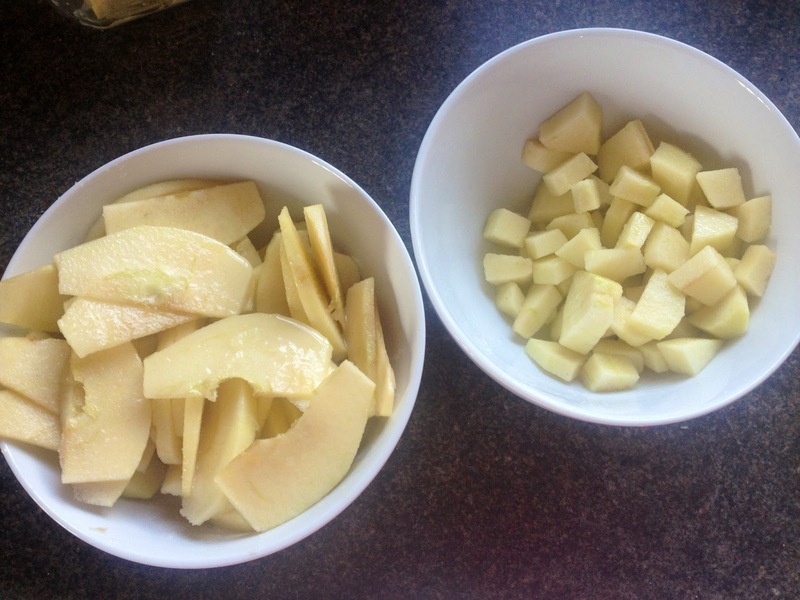 Place into separate bowls soaked in the juice from the lemon and sprinkled with a little sugar. 3. 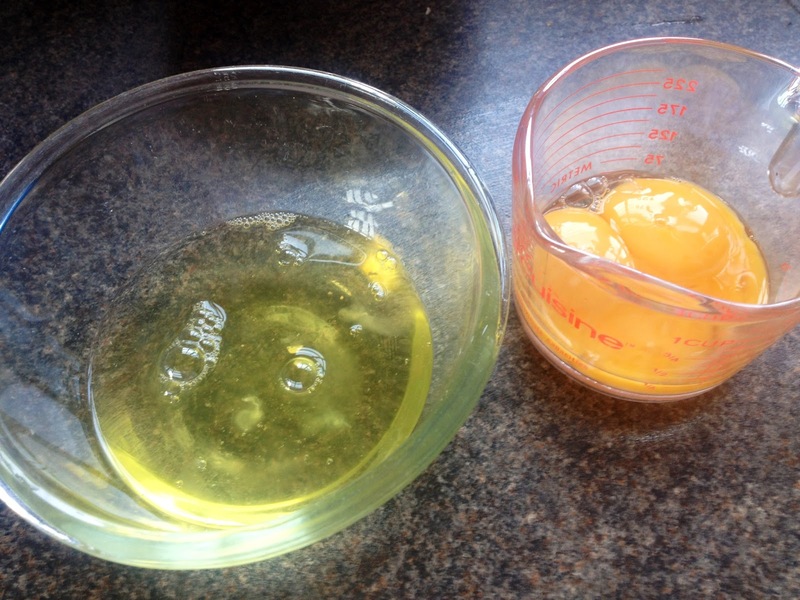 Separate the yolks from the whites of all three eggs. 4. 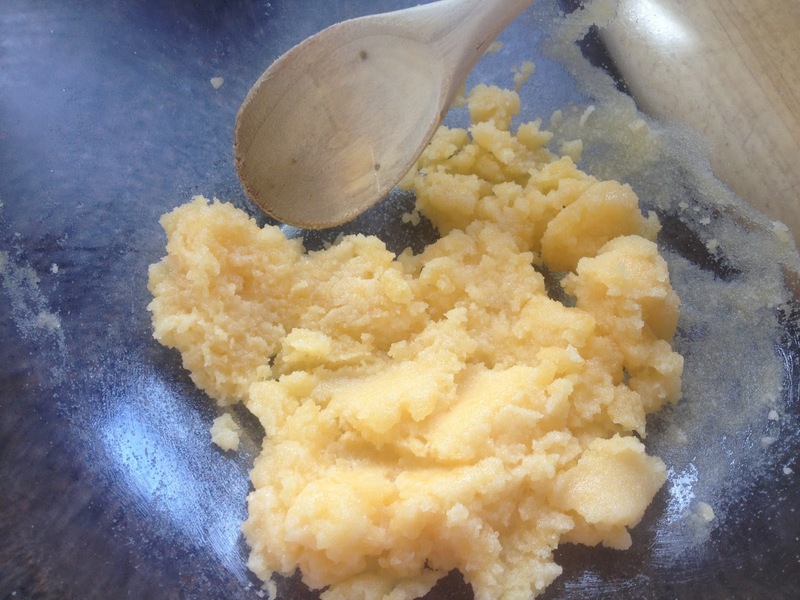 Whisk the egg yolks with the sugar until fluffy. 5. Add the butter and mix until well combined. 6. 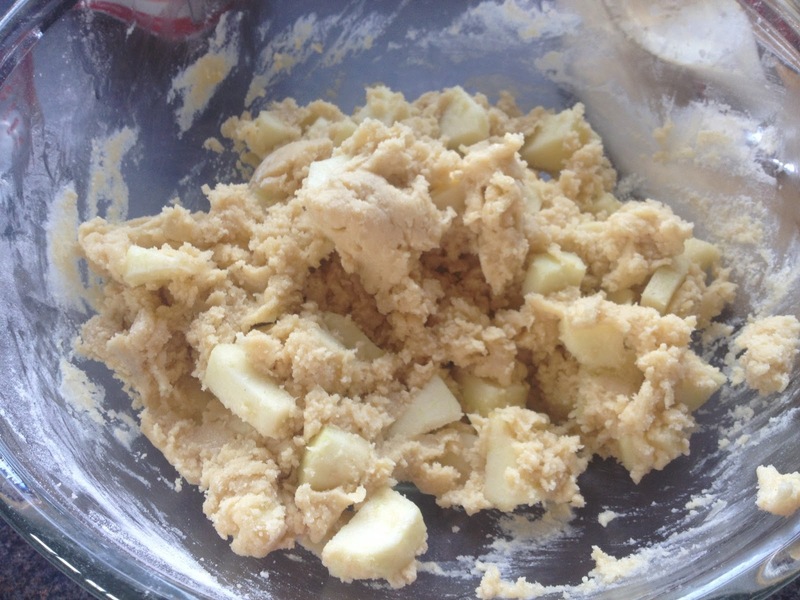 Sift in the flour and baking powder and combine into the mixture, stir through the chopped apples. 7. 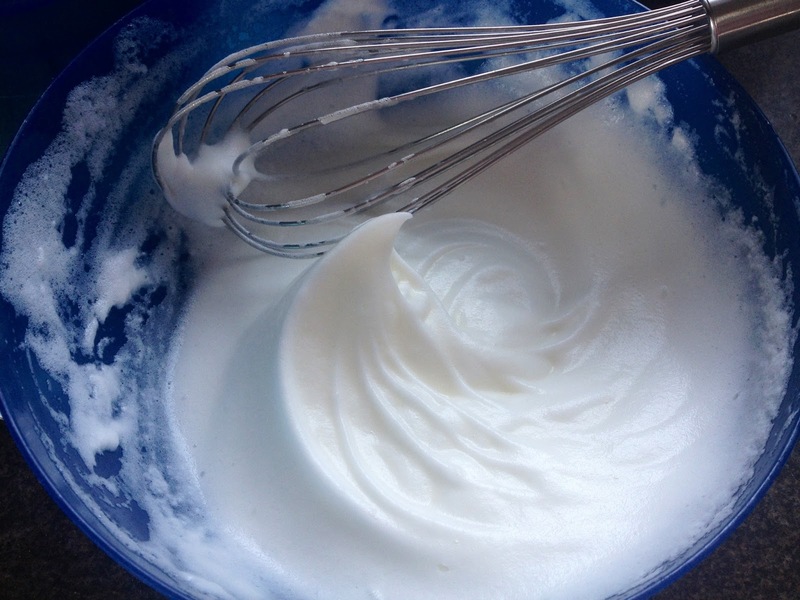 Whisk the egg whites until light and fluffy and they form soft peaks. 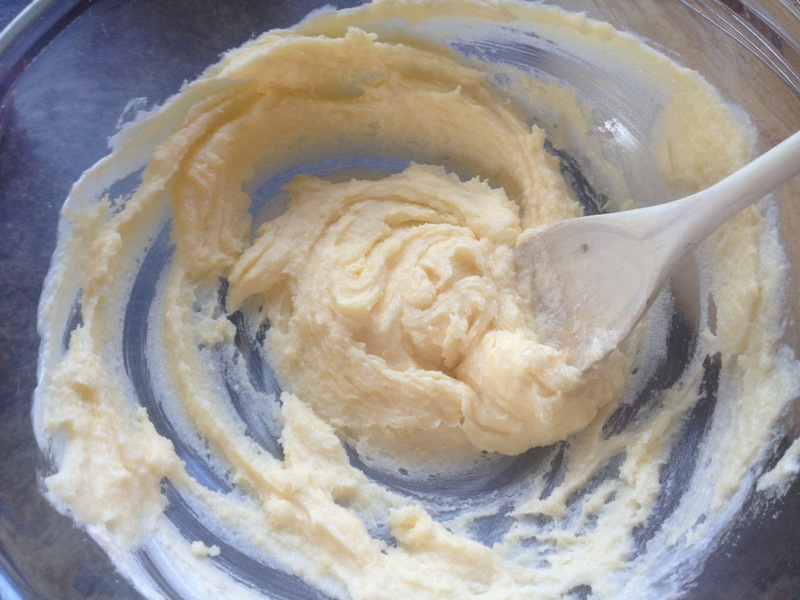 This requires a fair bit of elbow grease, so use an electric whisk or mixer if you like. 8. Stir these gently into the cake mixture, trying not to knock too much air out but ensuring they are thoroughly mixed in. 9. 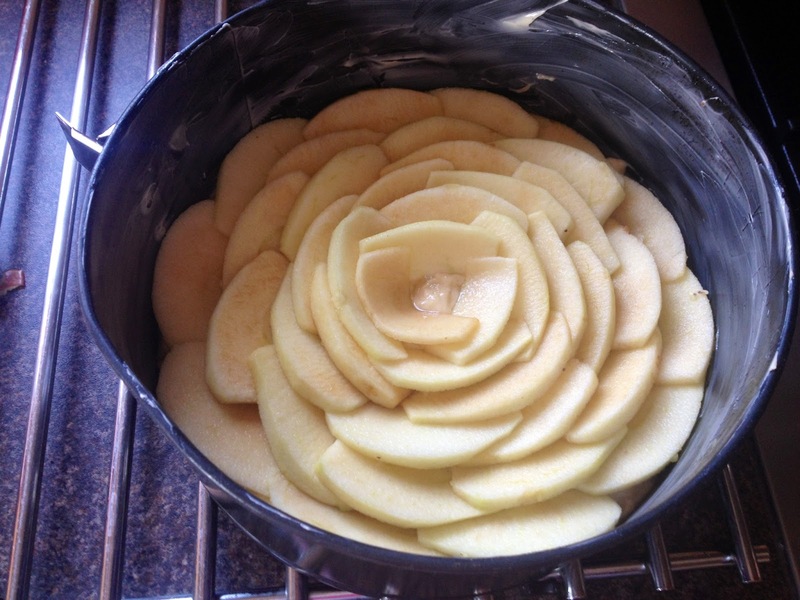 Pour the cake mix into your cake tin and arrange the sliced apples on top. I’ve placed mine in a circular pattern to create a pretty floral design, but pick whatever design you like, but ensure to cover the whole cake. 10. Bake in the oven for 50 minutes until the apples begin to go golden at the edges. 11. Remove and leave to cool before removing the tin. This would be great served as a dessert with vanilla ice cream. 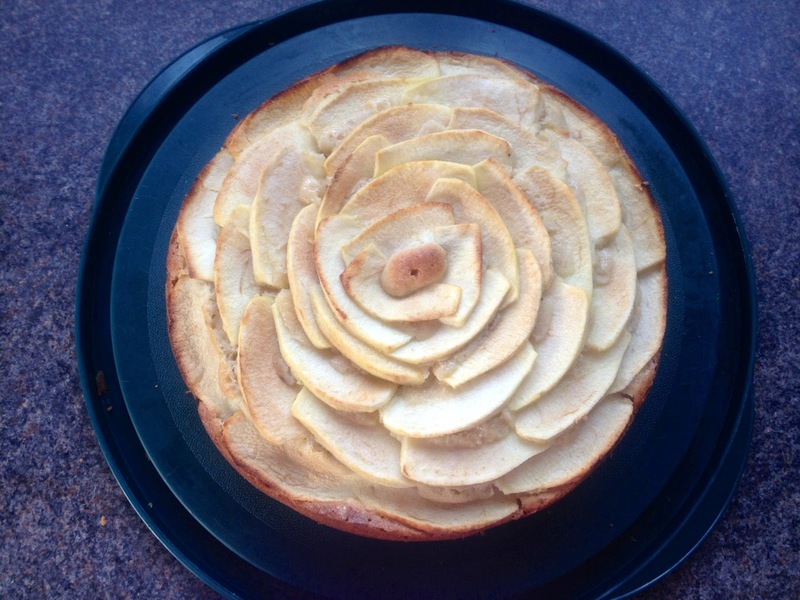 You've made a lovely-looking cake there, I like the symmetry of the apple slices on top, you've adopted the style of a French apple tart a little!